Fascia Manipulation for Nerves: 7th-8th May 2019 to book please click here! Fascial Therapy Approach to the Spine, Scapula & Thorax: 6.30-9.30pm 7th May 2019 to book please click here! 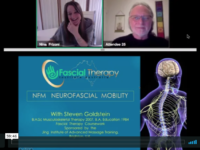 Would you like to be able to harness your fascial skill set to resolve neural tension? Often by the time you see a client with neural presentations, (such as sciatica or brachial plexus issues) they’re well on their way to neural dysfunction and pain. Why not intervene much sooner and help eliminate neural tension before it morphs into a dysfunctional state? 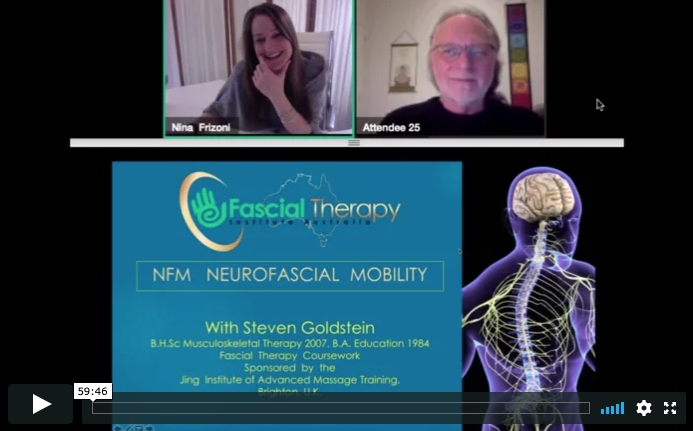 In this two day course, learn great new fascial mobilisation techniques for upper and lower extremities including brachial plexus and sciatic and femoral nerves. •	Neurodynamic base testing drawn from the writings of David Butler and Micheal Shacklock. •	Technique and movement exercises designed to enhance gliding motion of nerves.